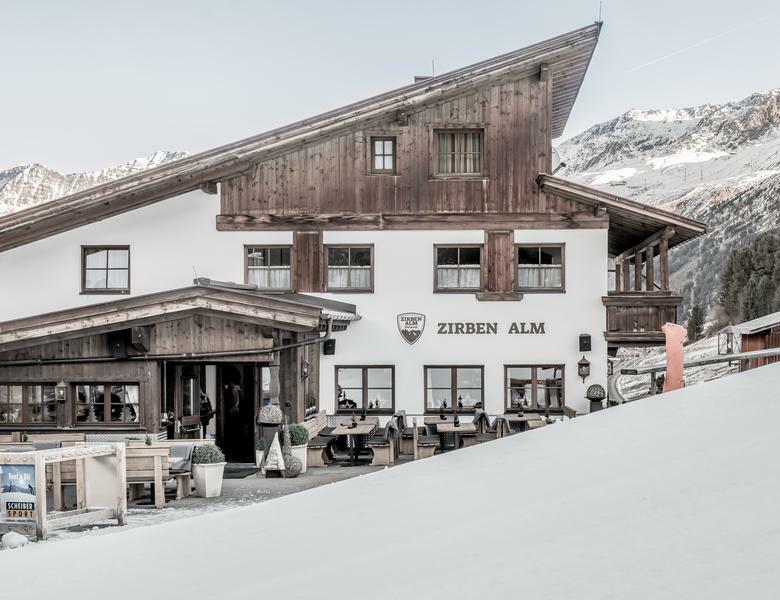 Located next to the Steinmann-Bahn chairlift, surrounded by the beautiful pine forest above Obergurgl, the Zirbenalm is the new après-ski hotspot in one of the best resorts in the Alps. 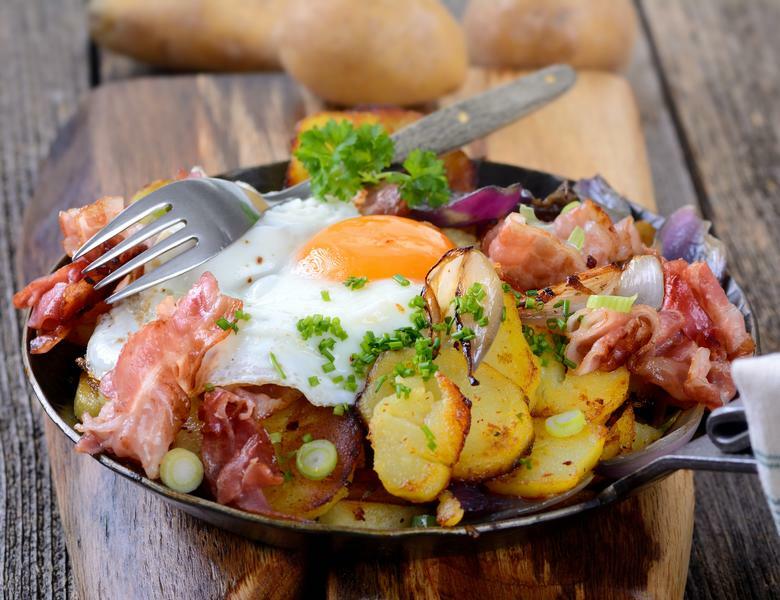 The location used to be known as "David's Skihütte" and has welcomed skiers and snowboarders for many decades with its delicious local food and friendly atmosphere. The Zirben Alm in Obergurgl is THE hotspot for wintersports enthusiasts and those who simply like to relax in stunning alpine surroundings at the heart of the Obergurgl ski resort. The Zirben Alm at the end of pistes 4a and 5 in Obergurgl is the ideal place to chill out, have a drink and top up your holiday tan. The hut is just a few metres from the pine forest and is close to the Steinmann-Bahn chairlift, making it the perfect slopeside bar. Guests who are not skiers or snowboarders can also join in the après-ski fun: the Zirben Alm is just a 20-minute walk from the centre of Obergurgl. The Zirben Alm is the perfect location for an evening of hearty food, excellent company and live music. 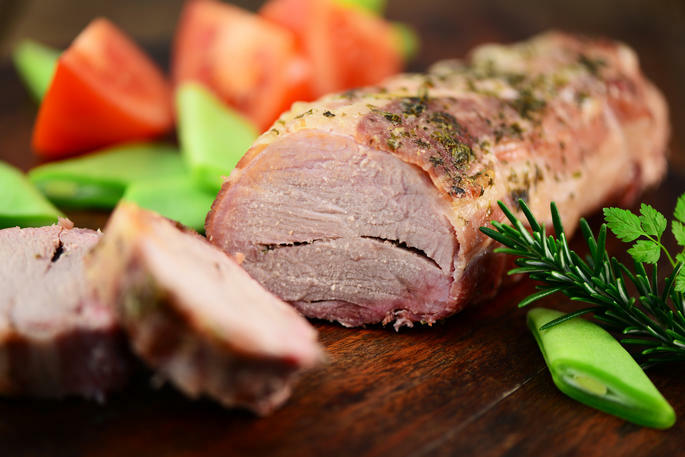 We serve a wide selection of local delicacies such as spare ribs, homemade dumplings and "Kaiserschmarren". Sounds like your kind of thing? Then what are you waiting for? We look forward to welcoming you to the Zirben Alm! 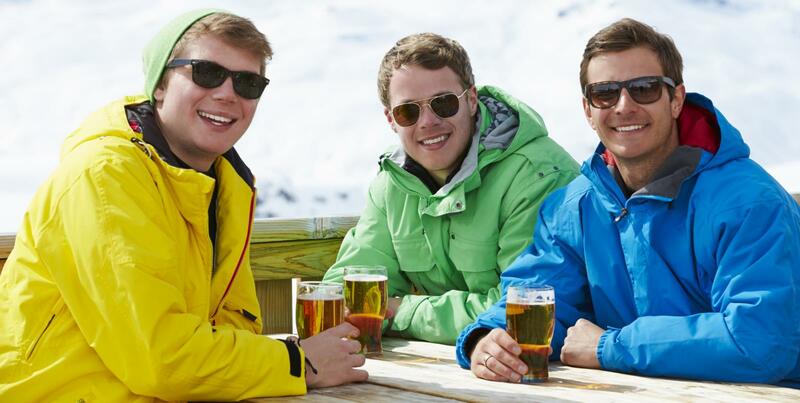 There are few better places to party than at the Zirben Alm in Obergurgl. Let us know what you are planning and we will make sure you have an evening with culinary highlights to remember. 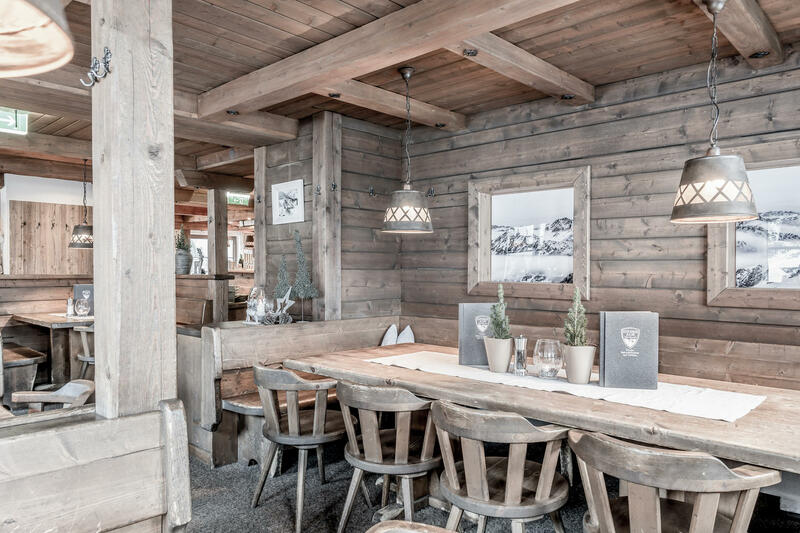 Chilled, alpine & traditional are three of the best adjectives to describe the philosophy of the Zirben Alm. "Back to the roots" is the name of the game here at almost 2,000 m, where the duo prepare delicious food using produce sourced from the region, in some cases from the forests and meadows above Obergurgl. This fusion of traditional values and a warm Tyrolean welcome makes every visit to the Zirben Alm unforgettable. Gaisbergweg 25, A-6456 Obergurgl .